MJR! Gold Bar Archives - MJR! We’ve all experienced the "joys" of owning a Jeep. One of the not-so-pleasant joys comes in the form of little, or large, oil spots on your driveway. The most common cause is the rear main seal. 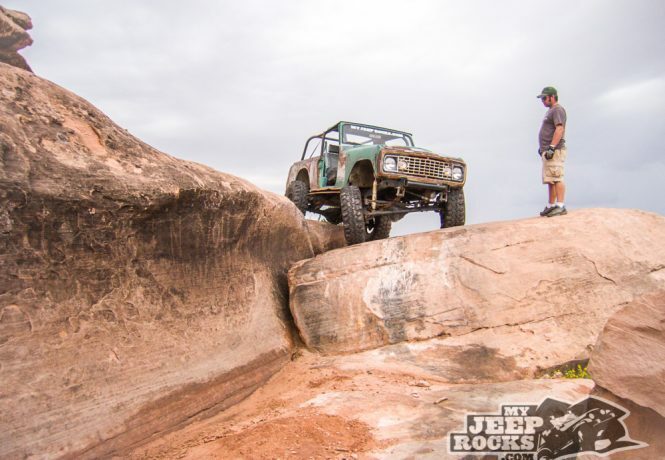 Whether you have an 88 XJ or a 2002 TJ, this problem plagues Jeeps young and old. On Sunday, March 26, 2006, a small group of MJR Trail Crew members visited 2N84. The main purpose of the visit was to determine if the recent snowfall would force us to cancel or reschedule the following weekendâ€™s planned work party.